1-Take care of regional staff training in China and overseas training, and learning/development relevant works. 2-Collect needs of training for career development, coordinate internal/external resources to design and implement training plan with effective evaluation. 3-Making suitable policy for performance-based promotion, and suggestion for job rotation. 1-Native level Mandarin Chinese language skill, qualification to legally work in the people's republic of China required. 2-Overseas experience and fluency English language skill required. 3-3-5 years working experience in training function of HR, and manufacturing related industry preferred. 4-Excellent communication skill, outgoing and willing to help. MINTH Group Limited is a leading supplier of exterior auto parts with No. 1 market share in China and growing relevance globally. 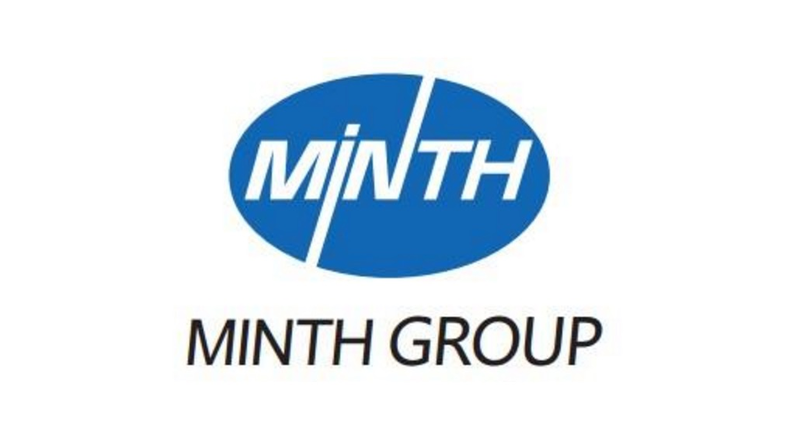 MINTH was listed on the Hong Kong Stock Exchange on December 1, 2005 (stock code: 0425), primarily engaged in designing, manufacturing and marketing of trims, decorative parts, body structural parts and seat frame systems. MINTH’s design and marketing offices are set up in the world's major automotive markets such as Japan and US. MINTH's exports to Australia, Europe, North America, Japan and Southeast Asia are increasing rapidly. It currently has factories in production in Mexico, Thailand and the US. MINTH supplies to the major automakers which hold more than 80% of global market share. These include Nissan, Toyota, Ford, GM, Daimler Chrysler, Volkswagen, Honda, BMW, Peugeot-Citroen, Hyundai and Mitsubishi. Company: Established in 1992, MINTH Auto Parts Company began its humble life as a small factory in the Xiaogang Development Zone located on the outskirts of Ningbo. In 1997, the company organized its various branch companies into a single Group Company, and MINTH Group Limited entered into a new area in the field of exterior auto-parts of passenger vehicle in Mainland China. On 1 December 2005, MINTH Group was listed in the Hong Kong Stock Exchange (stock code: 0425). MINTH has now expanded to become a leading supplier in design, manufacturing and sales of body structural parts, trims and decorative parts of passenger vehicles.